What is a Digital Marketing Strategy and Does My Business Need One? Yes. 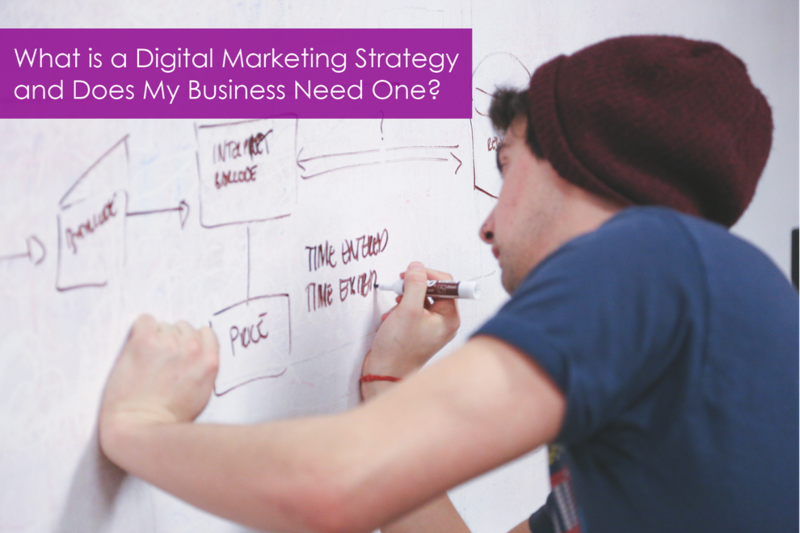 Every business that wants to use digital marketing needs a strategy. what are the best platforms to use for my audience? what is the right messaging for your target audience? what marketing assets do I need? what marketing tactics should I use? how should I invest my marketing budget? what will my marketing campaigns look like? how often and when will my campaigns deploy? what marketing automation tools should I use and how much will they cost? what are my target keywords? should I invest in Facebook ads, Google Adwords or other types of online advertising? these and many other considerations are taken into account when designing a marketing strategy that is customized for your business. Vibrant Digital VAs specialize in helping small & midsized businesses strategize, plan and execute digital marketing best practices. We measure and report performance of all digital marketing campaigns, and assess against goals (ROI & KPIs.) If you decide to work with us, we will identify digital marketing trends and insights, and optimize ad spend and performance based on these insights. We will brainstorm new and creative growth strategies, plan, execute and measure marketing experiments and conversion tests. Utilizing our many years of analytic experience, we will evaluate end-to-end customer experience across multiple channels and customer touch points. We collaborate with clients to create landing pages and optimize user experience. We will optimize your user funnels and instrument conversion points. If needed, we will collaborate with other agencies and vendor partners. You can count on Vibrant to evaluate emerging technologies as they apply to your business, offering thought leadership and perspective for adoption by your business if cost effective. Vibrant Digital VAs are trained, experienced professionals. Why not set up a free consultation today to see if we are a good fit to help you grow your business? What questions do you have about a digital marketing strategy for your business?